We want to be your first choice of motels in the Panhandle of Texas, and you can be sure we’re here for you with an excellent and unforgettable experience. 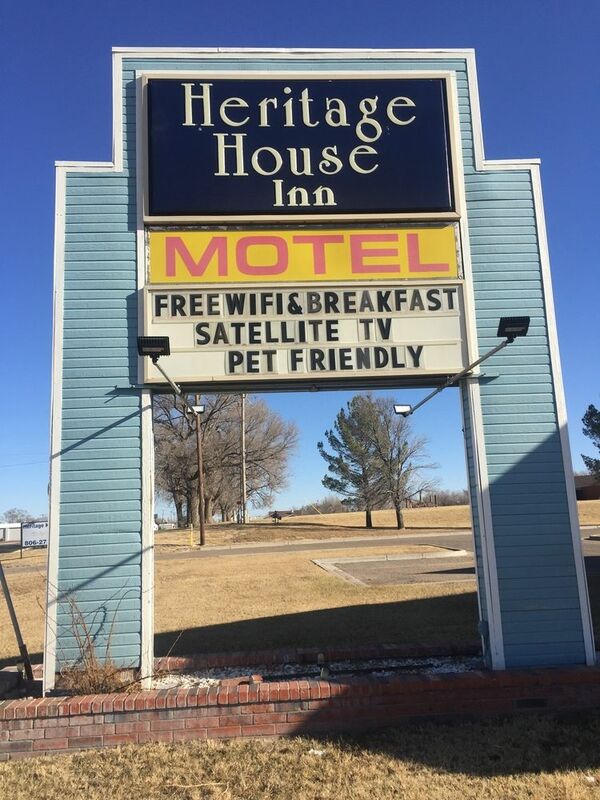 As a top pick of motels near the Muleshoe Monument, we serve many guests each night and look forward to serving you too. If you need to contact us, simply do so before, during or after your stay for the answers you need. No other place to stay around here is more willing to assist you. As hospitality professionals, we want to serve you and exceed your expectations of us. How may we impress you? Please contact us toll free +1-800-253-5896 or locally +1 (806) 272-7575 to make a reservation.